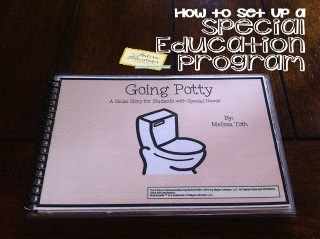 Toilet training older students can be a challenge in the school setting. 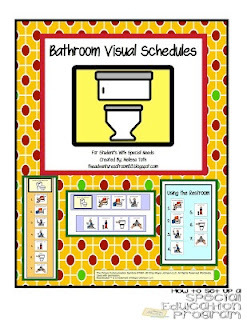 One of the best tools is to decorate the restroom with visuals to help the child understand the bathroom routine. 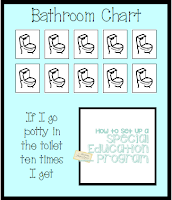 Create a simple bathroom chart to motivate students to “work for” a reward. 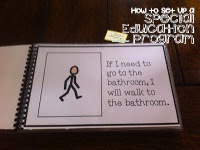 An incentive to toilet training is key to those challenging students! 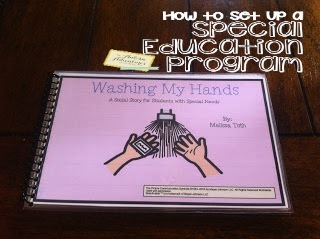 I love social stories for teaching functional life skills. 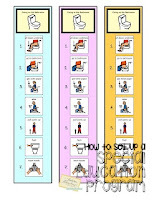 I created this simple social story to teach the steps to using the restroom. 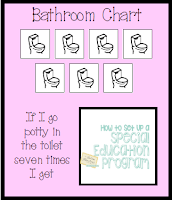 Use this social story before, during and after toilet training activities. 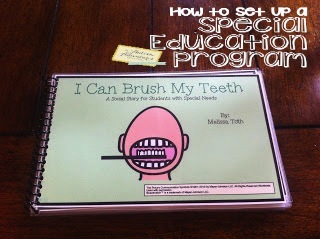 Teaching students to be independent in the area of self-help is very crucial in the area of independence.. 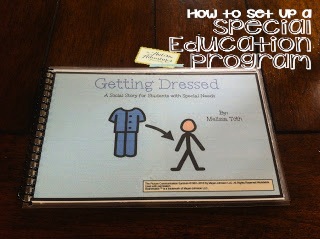 In order to teach students these skills, consider creating social stories to teach these important life skills. Every student HAS an “All About Me” binder. 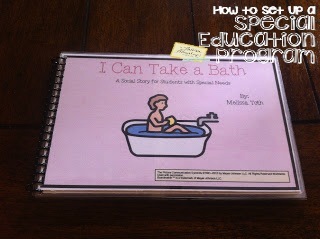 This binder is an interactive binder that helps students learn their personal information. 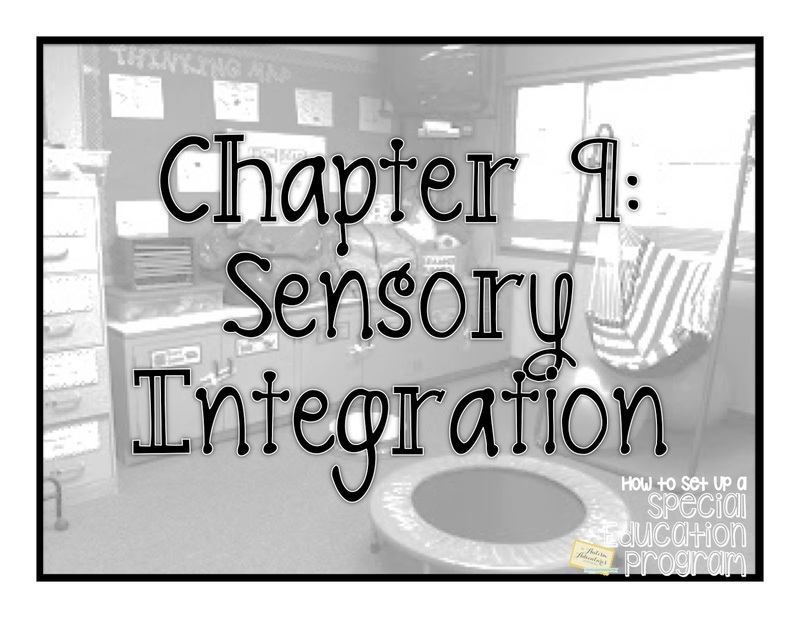 when you come back tomorrow I will be introducing sensory integration, day 1 of 5! 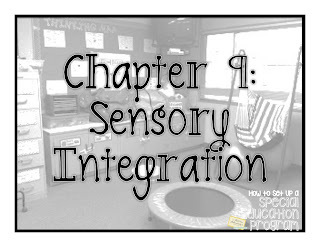 Sensory is such a huge component of special education programs and one that cannot be "skipped!"